Innovative. Modern. Individuall. A private clinic dedicated entirely to implantology and complex, state-of-the-art surgical-implantology treatments to achieve the best possible medical results. Experience is the key to success! As the most traditional private hospital in Vienna Confraternität Private Hospital is known for cutting-edge medicine and competent care in a pleasant atmosphere. The hospitals has made a name for itself in the fields of oncology, cardiology, orthopedic and trauma surgery as well as ophthalmology. 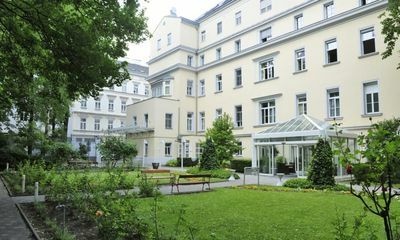 For many years Döbling Private Hospital has been considered one of the most desirable addresses when it comes to hospitals in Vienna. 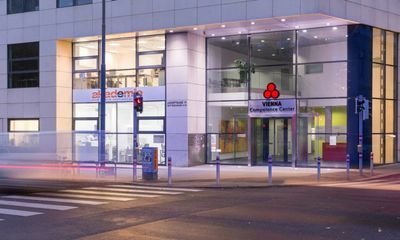 Patients and physicians from Austria and abroad value the professional expertise, the team-oriented guidance, the technical standards and the broad range of medical services offered in an exclusive ambience. 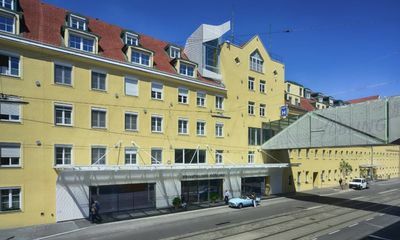 Goldenes Kreuz is one of Austria’s leading hospital for childbirth, gynecology and breast health. Besides the hospital provides general surgery, internal medicine, ENT and vein surgery. 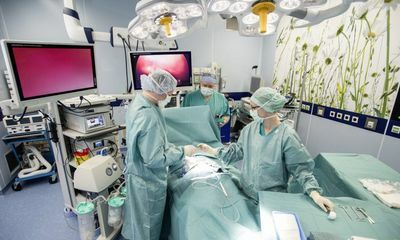 The close co-operation and immediate vicinity of the University Hospital Vienna guarantee the highest level of medical safety in combination with a well-being service. In the heart of the beautiful Vienna Woods nature resort the Wien Baumgarten rehabilitation clinic offers the perfect environment for orthopedic and neurological rehabilitation. Modern single bedrooms, functional and attractive therapy rooms together with the multi-professional staff contribute to a successful treatment. 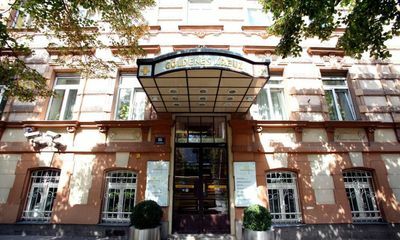 Rudolfinerhaus is Vienna’s most renowned private hospital and has treated Austrian and international patients for more than 130 years. 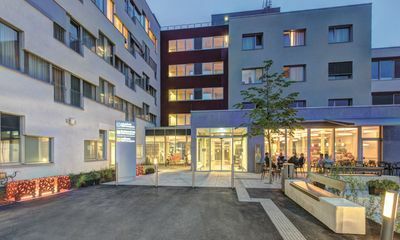 The tradition of the Vienna School of Medicine, its highly qualified specialists, the most up-to-date medical facilities and its own academically trained nursing staff make the Rudolfinerhaus the first address for patients from Austria and beyond. Vienna Private Hospital offers highest medical competence with the leading specialists from a great variety of fields. 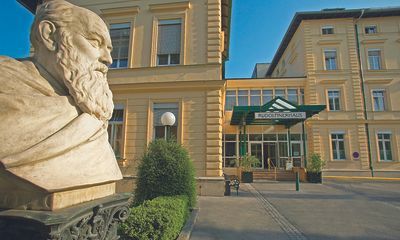 Built in 1871, the hospital became the flagship of the private Austrian healthcare sector and successfully combines decades of clinical experience with the state-of-the-art scientific methods in modern medicine.